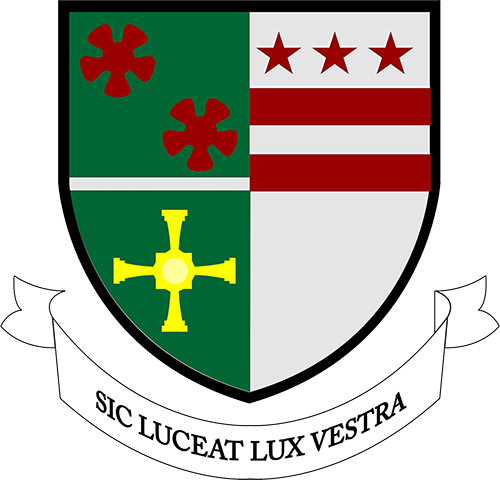 St Robert of Newminster Sixth Form College is committed to provide the highest quality of education and to offer opportunities to students who have the ambition, motivation and desire to “live life to the full”. This education will be based on a partnership with parents/ carers and the individual student. This partnership of shared values and beliefs, will be challenging, engaging. Our aim is to develop confident young people, capable of independent learning, ready and willing to operate as responsible and effective members of the community and equipped for the challenges of the 21st Century. The Sixth Form learning Contract is a reminder to all the stakeholders in a students education (Parents/Carers, College and Student) of their individual and collective responsibilities. It is essential that students do their best to ensure their responsibilities are met; this will enable them to develop their full potential both academically and as young adults. 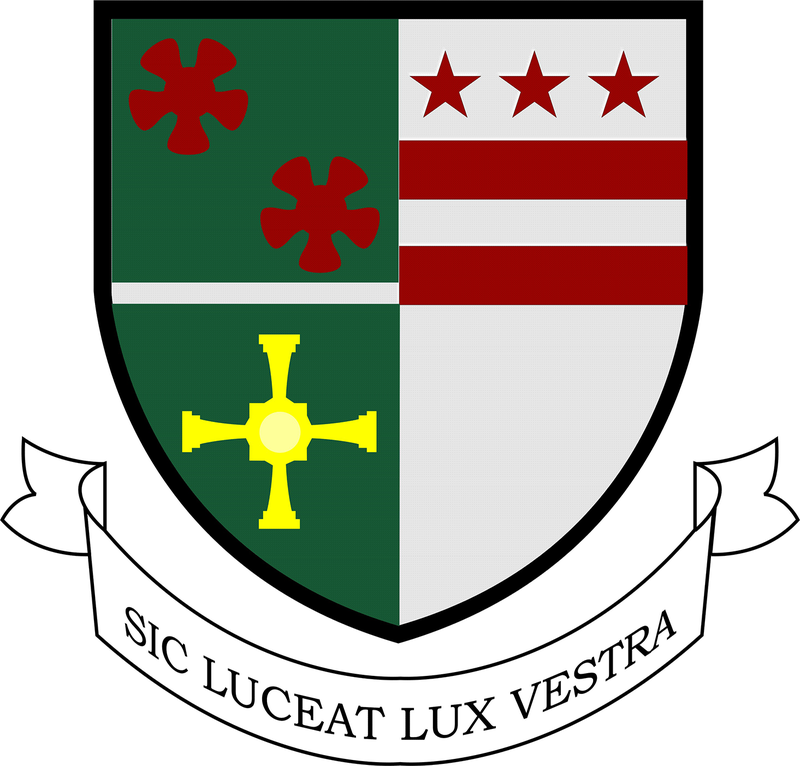 The privilege of joining St Robert of Newminster Sixth Form brings with it both rights and responsibilities. You will become influential role models within the whole School community which will bring with it constraints and benefits. You must accept this as part of the package of being a sixth form student and remember that support and understanding does not conflict with the application and enforcement of rules. Where a student fails to meet the terms of this agreement there will be a range of responses including verbal and written warnings, and ultimately, a review of the right of the student to remain in the Sixth Form. A copy of the Learning Agreement can be found here.